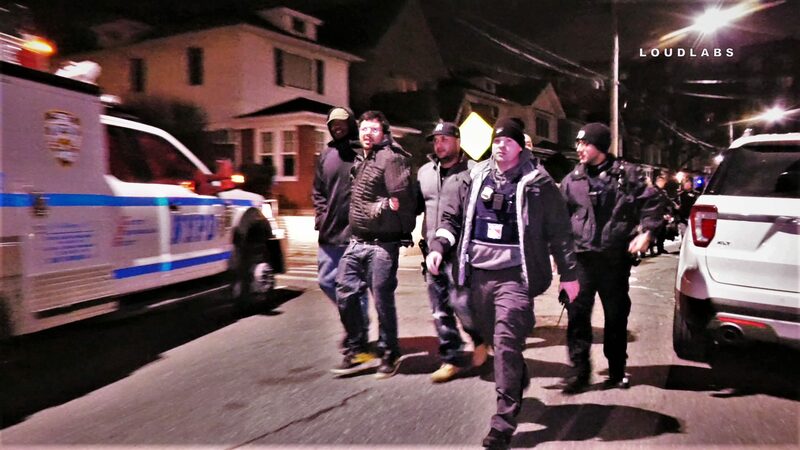 BAY RIDGE, Brooklyn – Four perps were arrested following a vehicle pursuit. At 2:08 at 91st St & 3rd Ave, police reported they were following and in pursuit of a white Toyota Camry with four occupants inside. The four were wanted for stealing a car from Suffolk County, Long Island. The perps at some point fled the vehicle and ran. Officers arrested three of the four perps. Aviation was requested to canvass the area for the last outstanding perp. They reported there was a person crouching in the backyard of 138 98th St. Plain clothes anti-crime officers quickly found the hidden perp and arrested him without incident.